Eeeeek. I get so excited whenever I’m nominated for something like this! 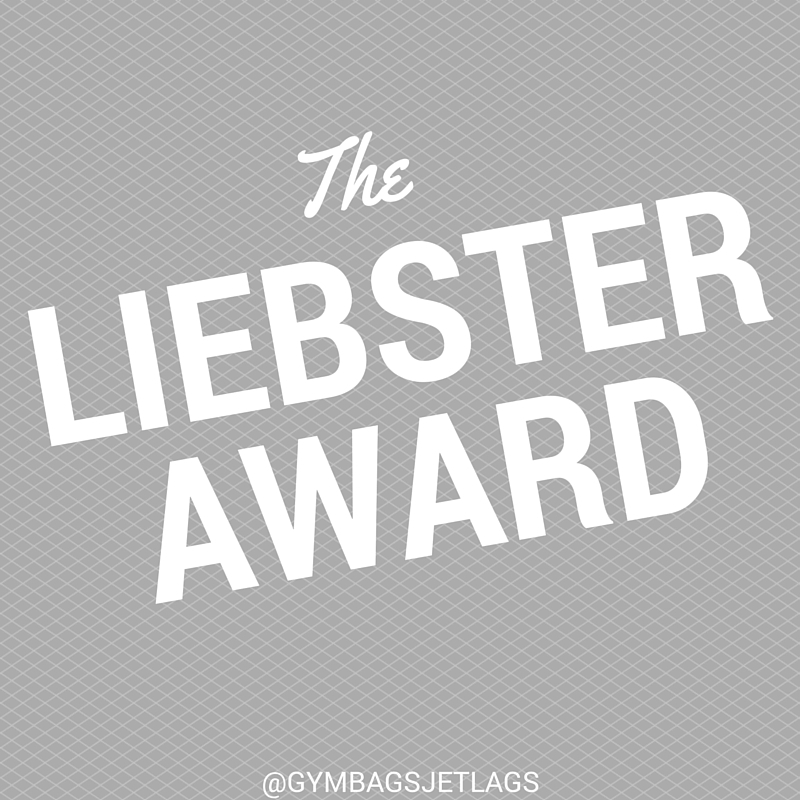 I love the concept of these awards (like the Versatile Blogger Award) getting passed on to more and more bloggers each time. Honestly, everyone deserves one! (My usual readers know what I’m talking about, I can go on for hours about how much I love the bloggersphere community <3 ). 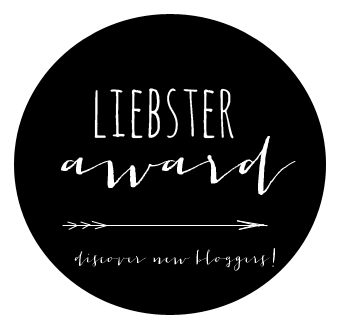 The liebster award in particular is super fun because it’s all about discovering new bloggers and finding out a bit about them. Shout-out to Kayla over at Kayla’s Perspective and the Blue Ducklings blog for passing on this award to me! Nominate 11 bloggers and link them. Create 11 questions of your own for your nominated bloggers to answer. Notify your nominees via social media and/or comments. I think that that mentioning and linking blog that nominated you is a bit of an unspoken rule too. So without further ado, *drumroll please* here are my nominees for this award (even though I really do think every blog deserves a shout out). Where’s your blog name from? What’s one thing you’d like to improve on your blog? What’s one thing you think you do really well on your blog? Do you like hot or iced drinks? Tea with milk or without? I’ve always loved sharing new cool things I come across with my friends and had a load of time over summer. Inspiration + free time = starting this blog! 2. What is your workout plan? I love running but am so bad about making time to actually do it. I’m taking a personal training training course which makes me want to just live at the gym. In short: I workout when I feel like it tbh. Dogs dogs dogs dogs dogs. Dogs. Oooof, this is a hard one… JK. Definitely tacos. 5. Favorite post you’ve written? Ooooooooof, this is an even harder one. I actually love my post on how to breathe out fat (it’s so weird but awesome!) and my post from Rome (I just love reliving the trip every time I see it). Ooooooooooooooooof, this is SO hard. Lauren from The Skinny Confidential is who made me want to start blogging so I’d have to go with her. Random but I’m currently working my way through Adventure Time. Dr. Who and Skins are definitely favourites too. Hrmm…. I’d honestly have to say my laptop. Generic blogger answer but true. Or a pencil sharpener my dad gave to me when I was like 7 with a little bug in it. Well this blog is about fitness (gymbags) and travel (jetlags). At first I wanted to call it “Fit Fly” but that URL was taken (and thank god, because I like G&J waaay better). I think my biggest fear is not being self aware. I would be mortified to know that what I think about myself is all untrue. The community and creativity! Literally no one can tell me when, how or what to write and that freedom is pretty rare. So there ya have it. Props to you for reading alllllll that! These awards are so much fun but actually take foreeeever to write (I’ve been doing this post for an hour now). I’m so curious to see your responses!